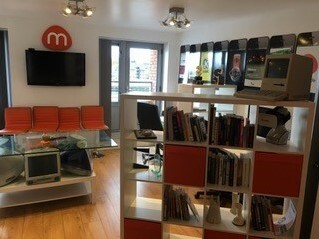 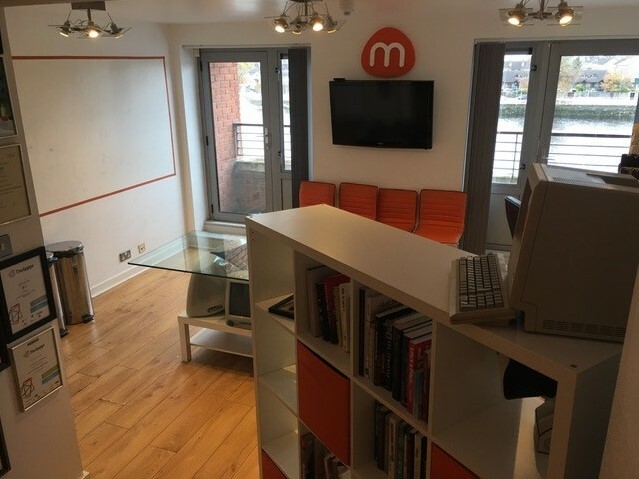 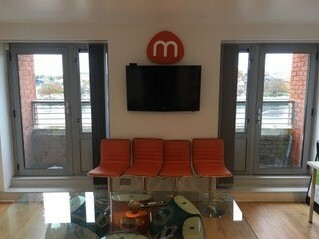 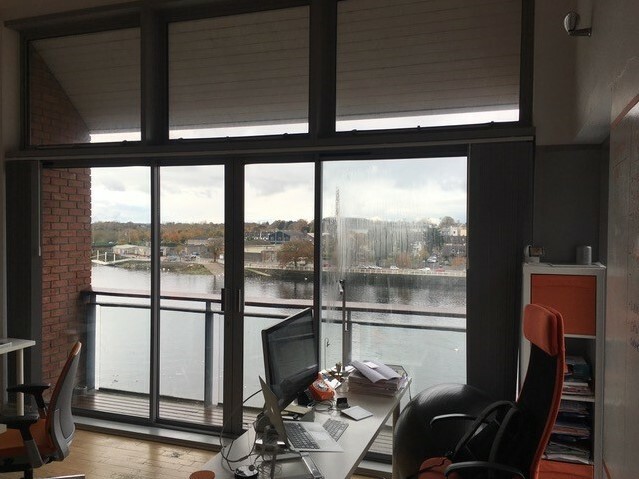 Excellent opportunity to let a superb modern office overlooking the River Shannon in the heart of Limerick City centre. 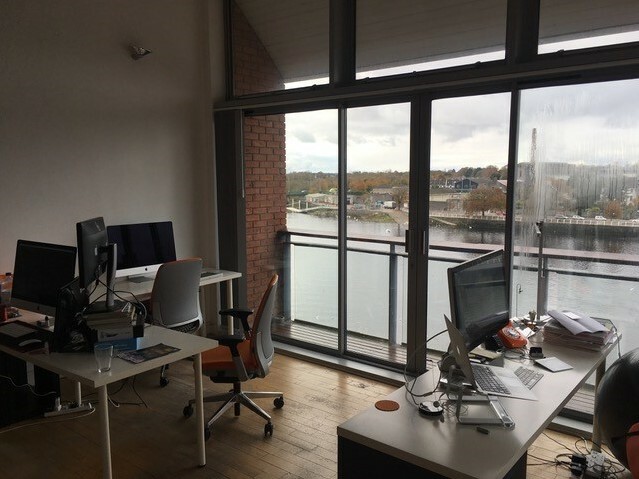 The Riverfront building is a mixed use development comprising of both office and retail accommodation. 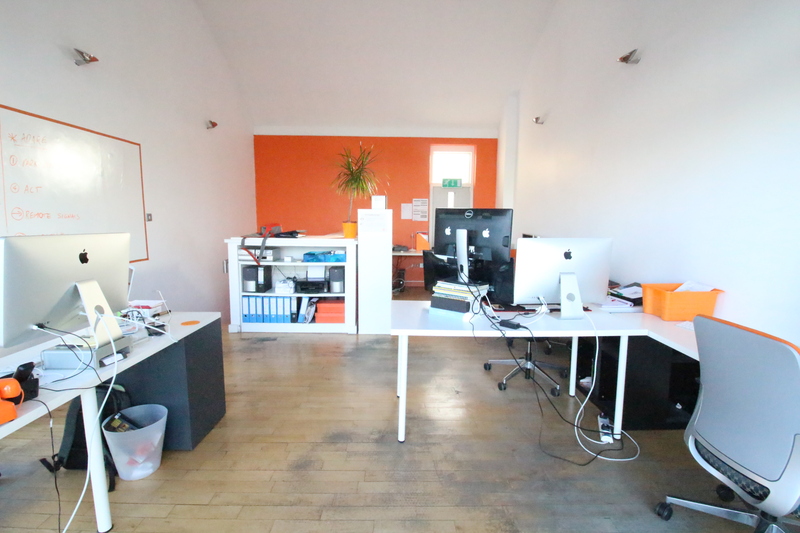 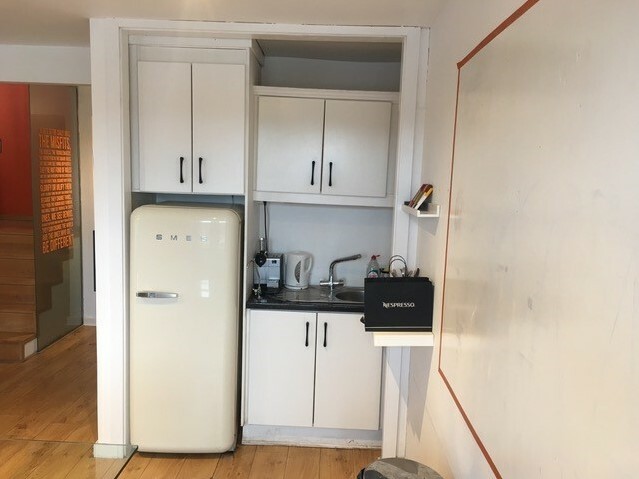 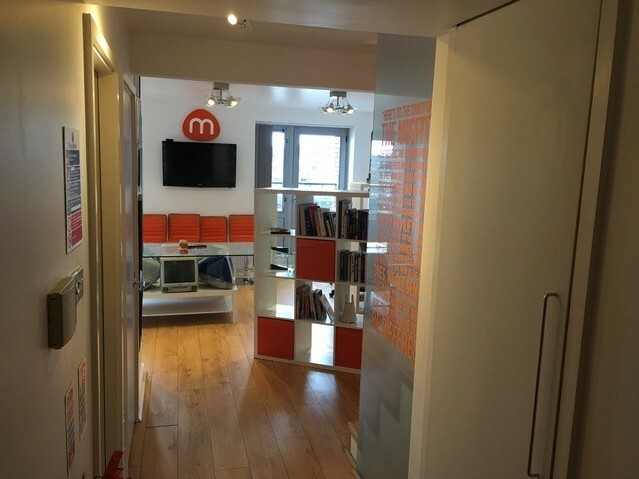 Unit 3 is a modern open plan office with feature high ceilings, kitchenette and WC with shower facilities. 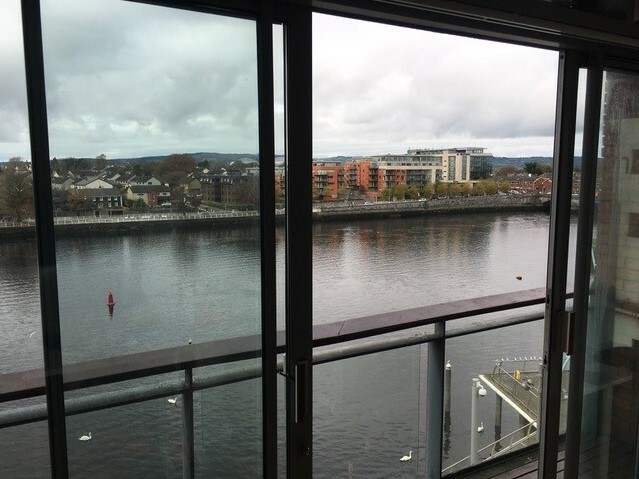 Riverfront is situated on Henry Street, Limerick which is considered one of Limerick's prime office locations. 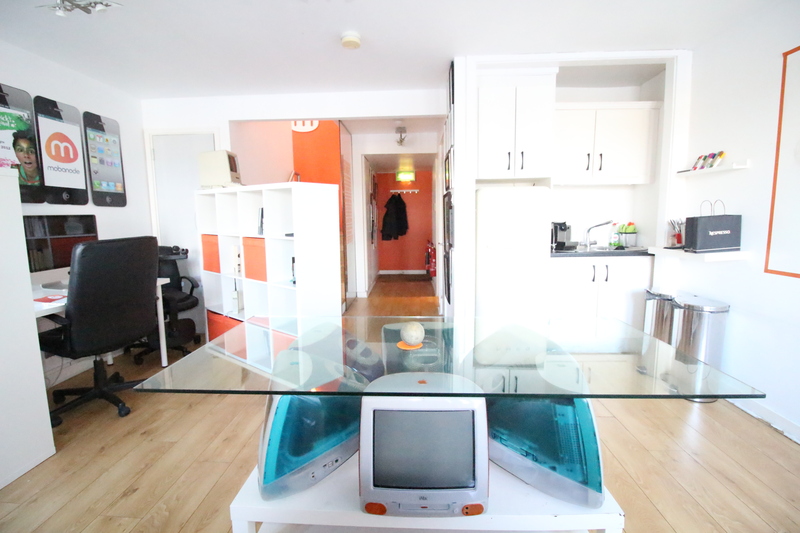 Surrounding occupiers on Henry Street include, Holmes O'Malley Sexton Solicitors, Glass Lewis and Ulster Bank. 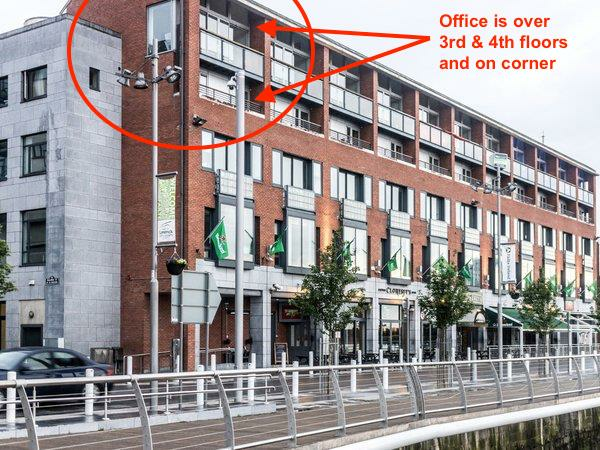 Howley's Quay Car Park is located in the same block with adjoining occupiers including Nordic Aviation, La Cucina Restaurant and House Restaurant. 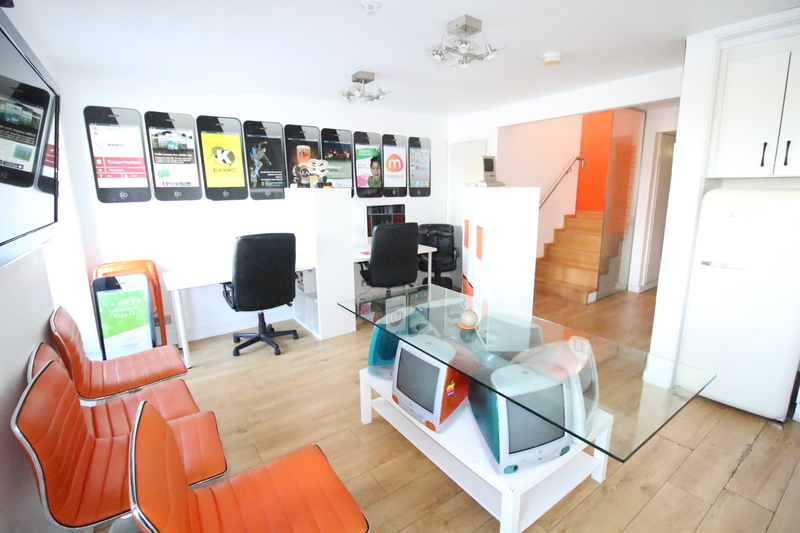 An added bonus will be the development of The Gardens International site which is currently on-going. 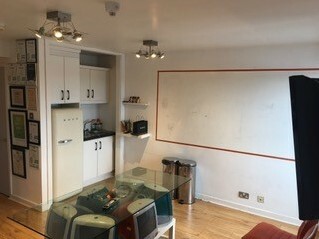 Internally the subject unit is laid out to a modern open plan specification extending to c.67 sq.m (722 sq.ft) GIA. 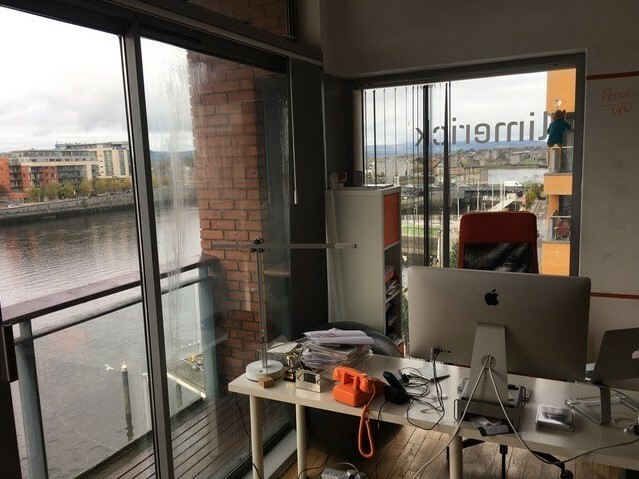 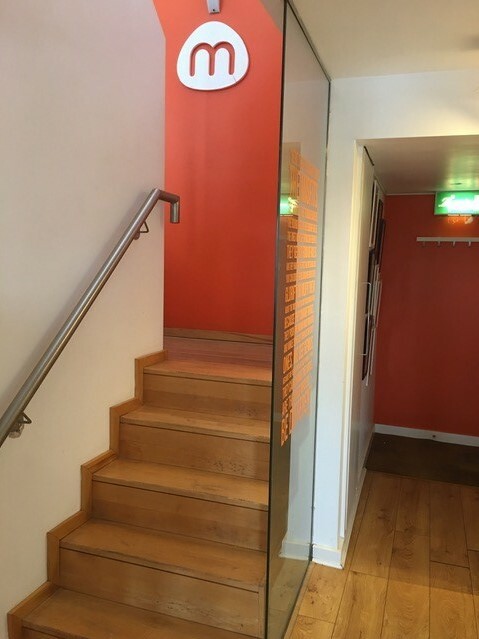 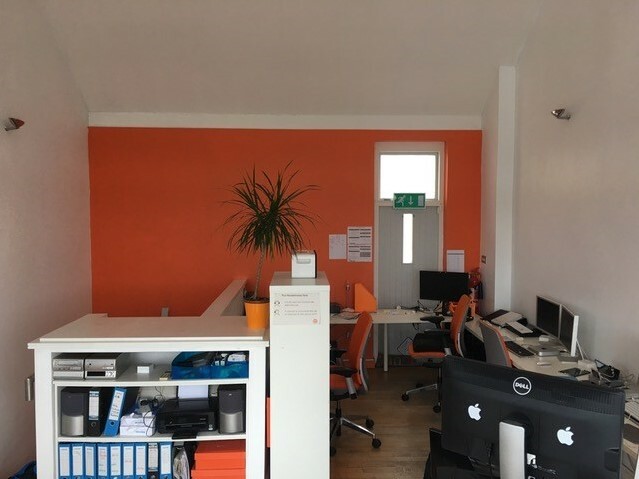 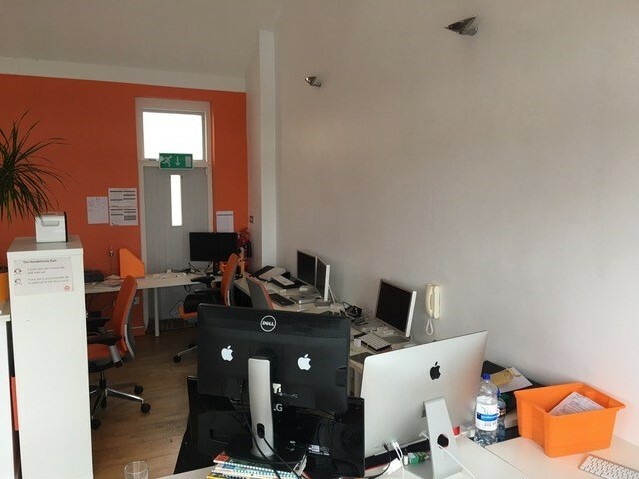 The office space has the added benefit of solid oak flooring, understairs storage, kitchenette, WC & Shower facilities, along with a patio area that overlooks the River Shannon.